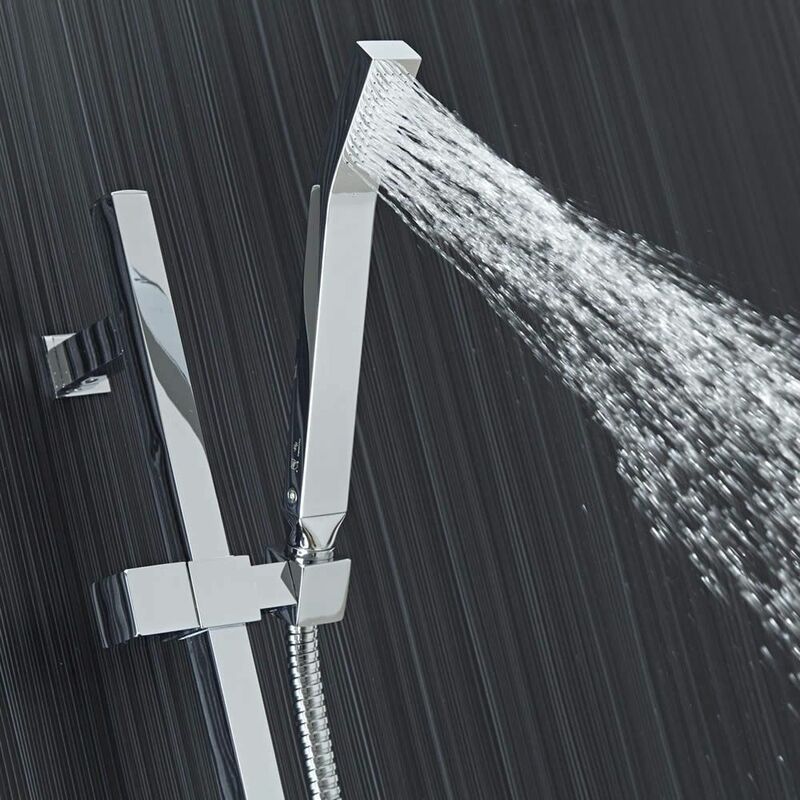 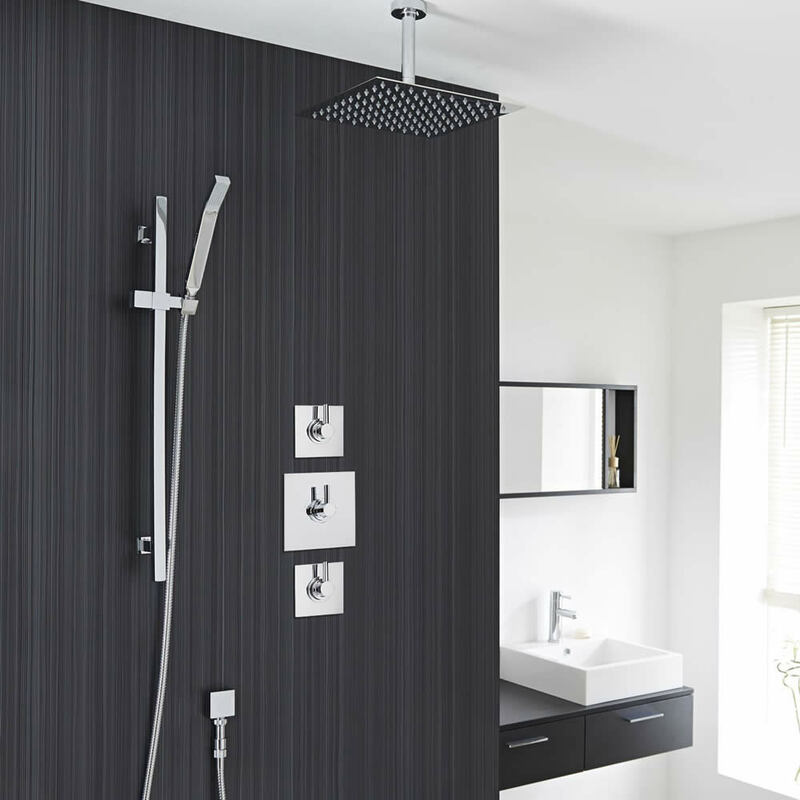 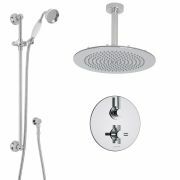 This 2-outlet shower system from Hudson Reed is a perfect choice to deliver modern designer style to any bathroom. 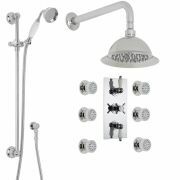 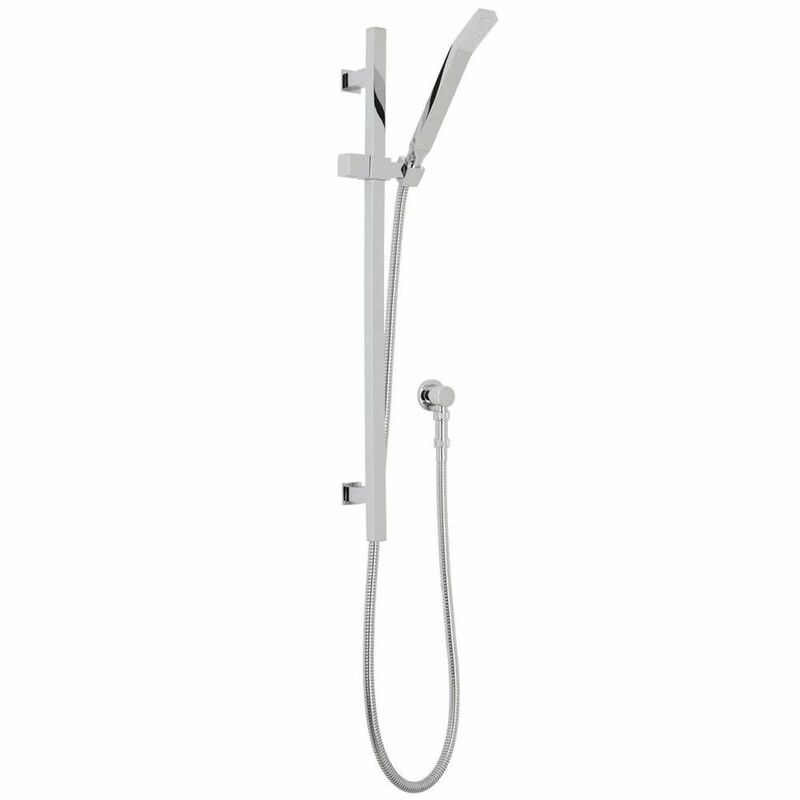 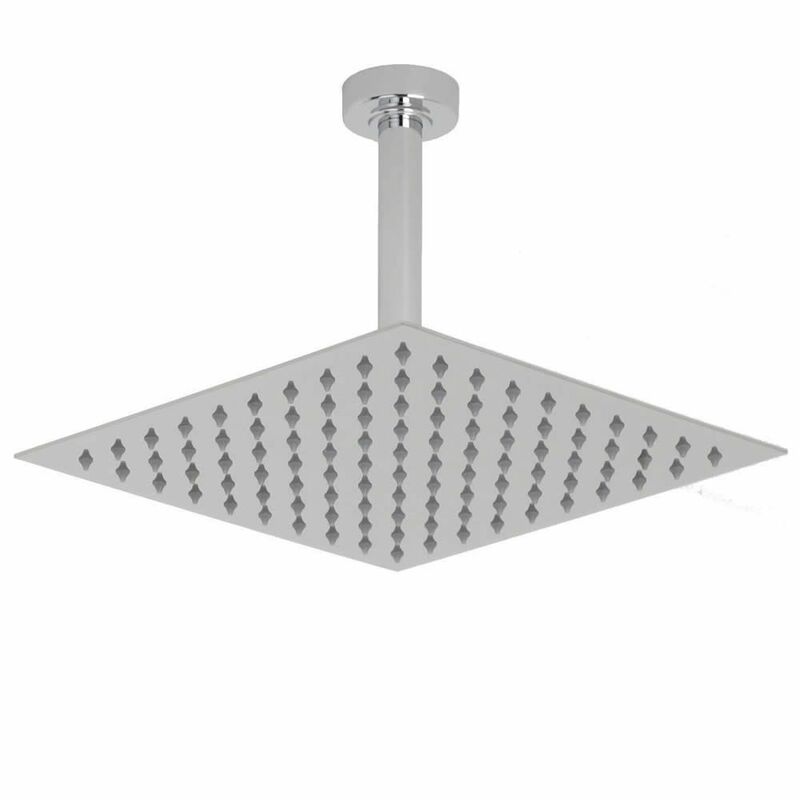 Exclusively manufactured in Great Britain and consisting of solid brass, the included shut-off valves supply water at a pre-set temperature to both the 12” square head and hand shower – they allow the user to enjoy the sensation of multiple outlets at once. 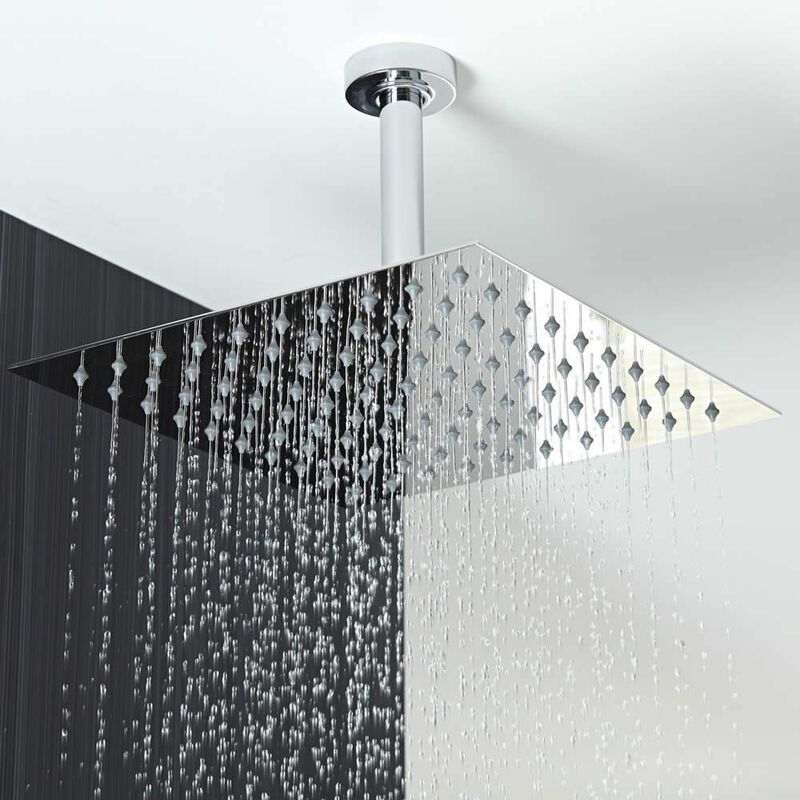 Utilizing ceramic disc technology for smooth and precise control over water temperature and flow, the valves also incorporate ceramic disc technology to ensure a safer showering experience.